Rupert is a very handsome 4 years old mini english bull terrier. Miami Natural Pet Care came to see him again in his beautiful appartment at the Murano, on South Beach. A lot of tartar, especially on the upper molars was removed. He did very well and his breath smells so much better! Miami Natural Pet Care recommends regular dental cleanings to avoid bad accumulation of tartar and plaque. Plus organs get affected if bacteria get through the bloodstream. 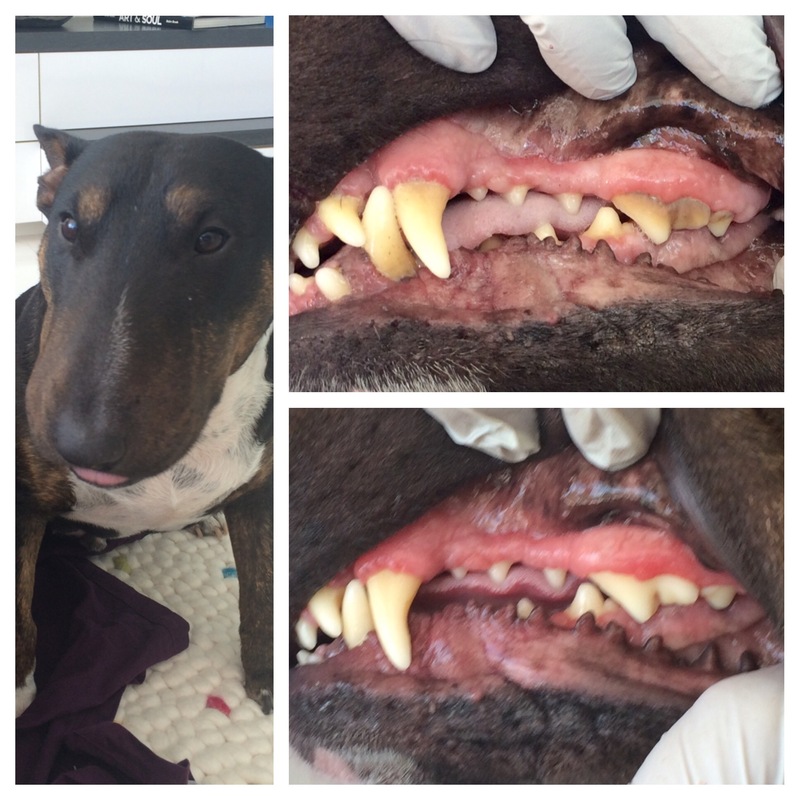 Please contact Miami Natural Pet Care to schedule a dental on your loving pet.